We tell your story through the media, video, social networks and online. Experts at connecting your organisation to the right audience. Appointing Shepherd PR gives you access to a wide-range of talent, cost-effectively. We’ve been trusted and relied upon to deliver a great service since 1999. The results we achieve enable us to enjoy long-lasting relationships with our clients, who value our work and commitment to understanding their goals and objectives. It’s a connected approach – and we call it ‘Bright Thinking’. Shepherd PR’s bright thinking means we adopt a joined-up approach. We link traditional PR with online strategy and video to create a cost-effective solution which ensures your business shines. In the online world, high quality video is vital to tell your story to a global audience. 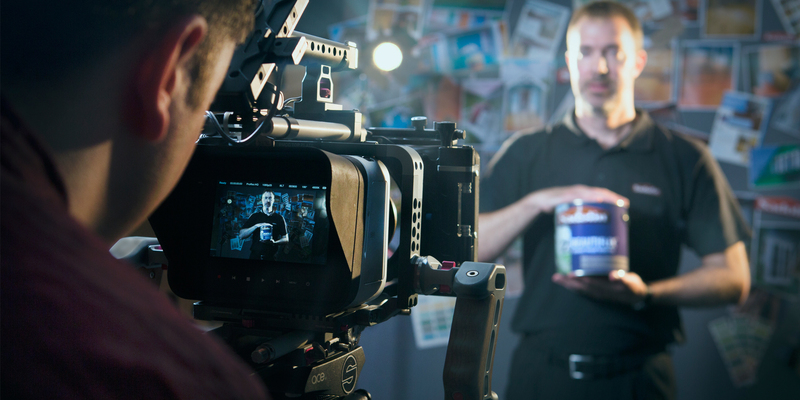 Some of the brightest brands in the UK turn to Shepherd Video for innovative, creative, eye-catching films.